As turf suppliers in Buckinghamshire, Turf Lawns offer next day delivery of quality turf. 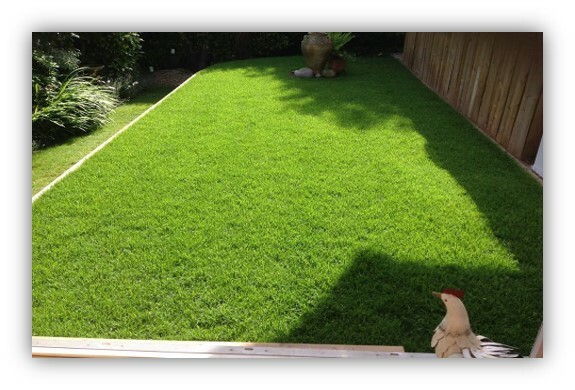 Turf Lawns specialise in growing a high quality cultivated garden turf. We supply and deliver turf in Buckinghamshire all year round, with the exception of heavy frosts and snow. If you would like an instant quotation for supply of turf in Buckinghamshire, please use our calculator at the top right of the page. Simply enter the amount of turf that you require and your postcode. Please note this is a total delivered price, there are no hidden costs. Our turf is meticulously grown from seed, selected from the highest rated turf grass cultivars available. 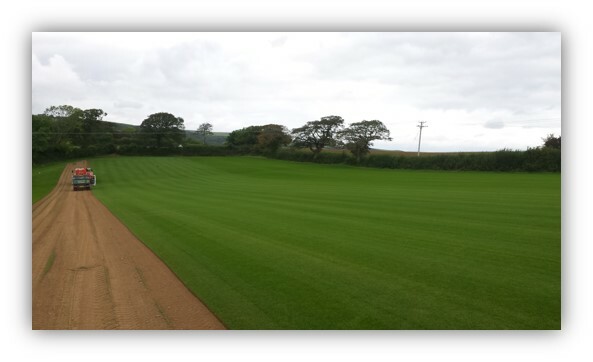 The turf is then maintained using our state of the art machinery combined with our experienced staff. All of our seeded lawn turf is treated for all unwanted pests and weeds. Turf is all cut to order so it's fresh when it arrives with you in Buckinghamshire. Our turf is durable and hard wearing as well as impressive is appearance, so whether your lawn is just for the kids to play on or you just want to transform your garden and admire your lawn from afar, our lawn turf is perfect for you. If you need any further advice that you could not find on our website or just want to speak to one of our turf experts please give us a ring or contact us via our instant support messaging button.